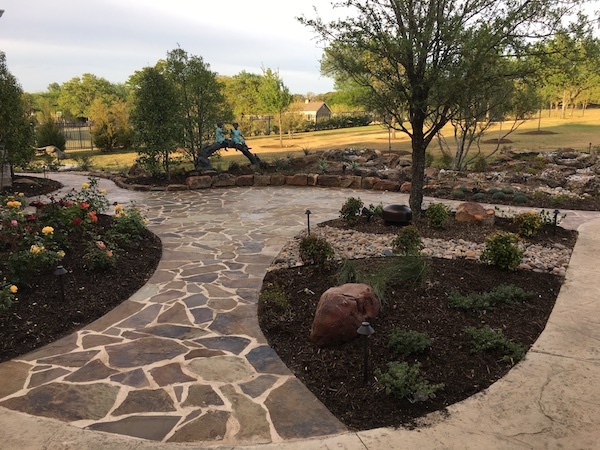 Stenson Landscape & Irrigation, Inc. 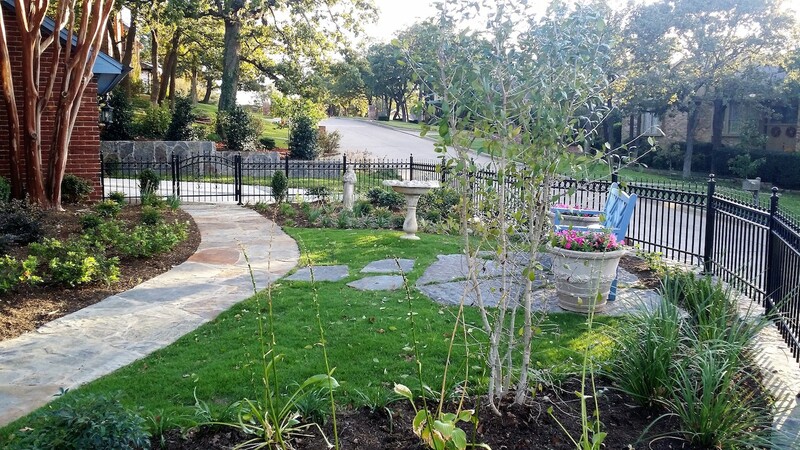 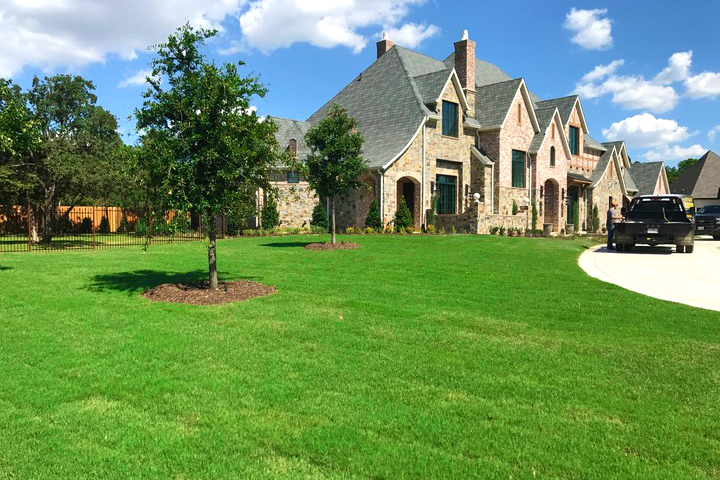 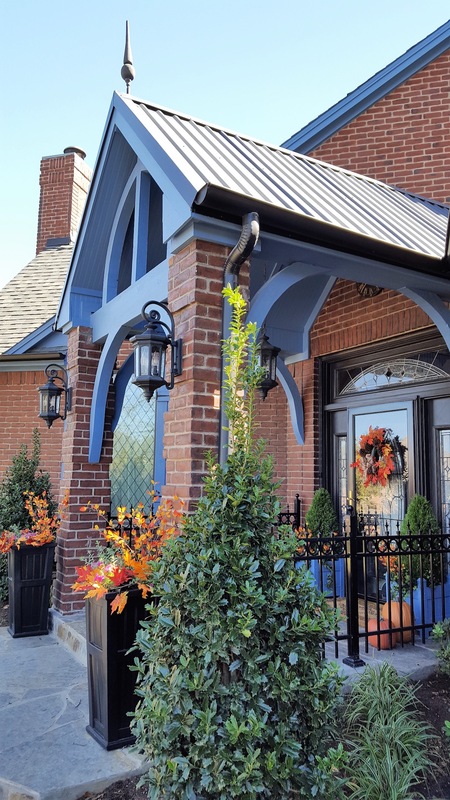 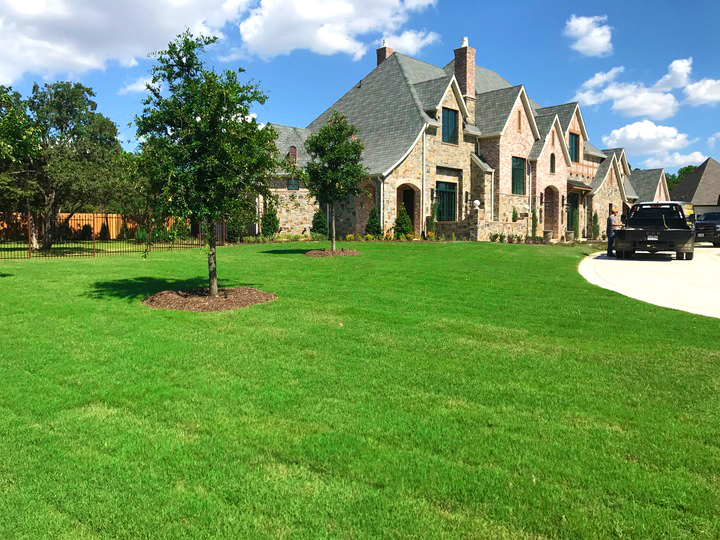 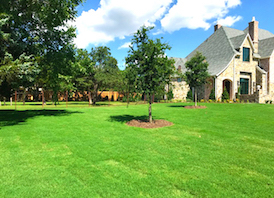 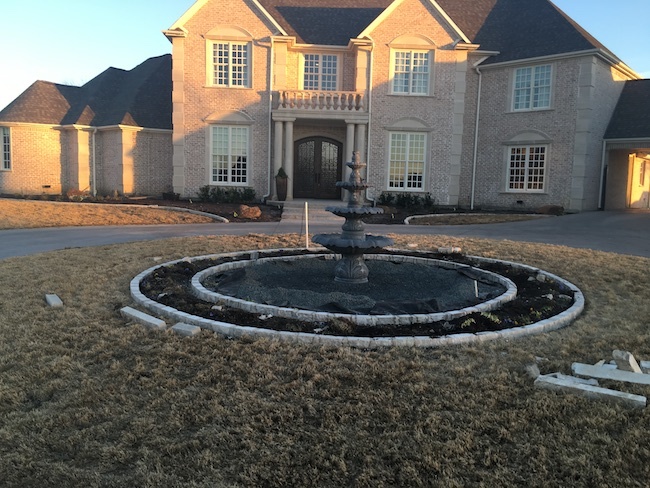 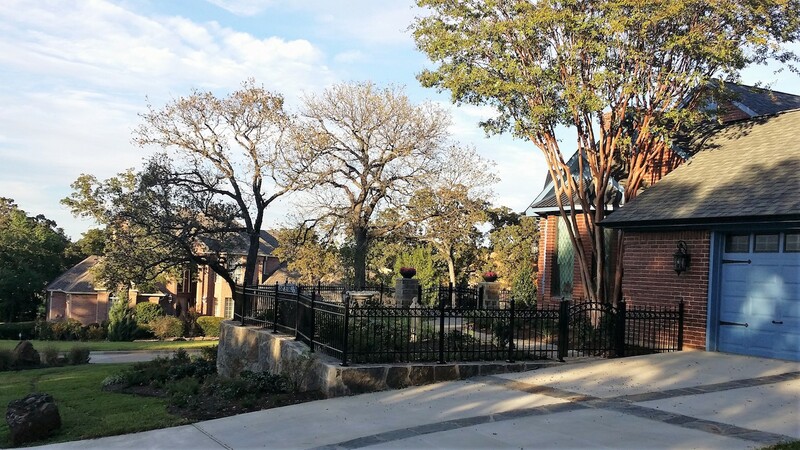 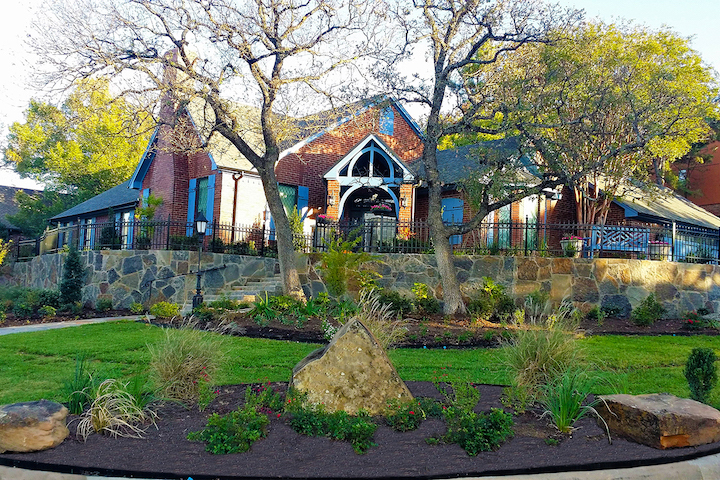 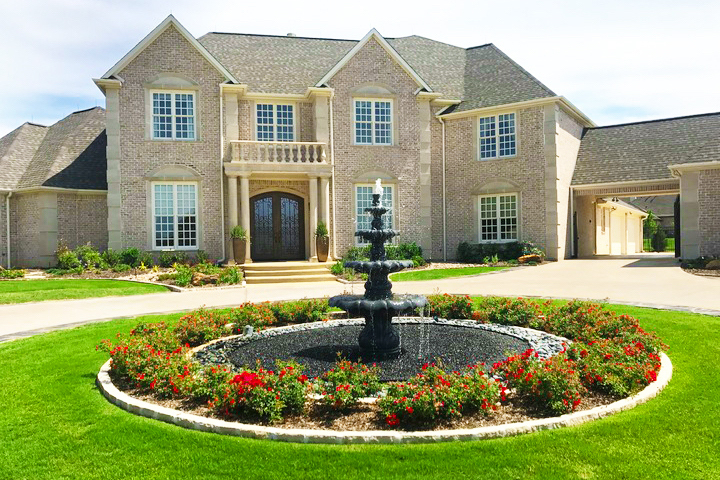 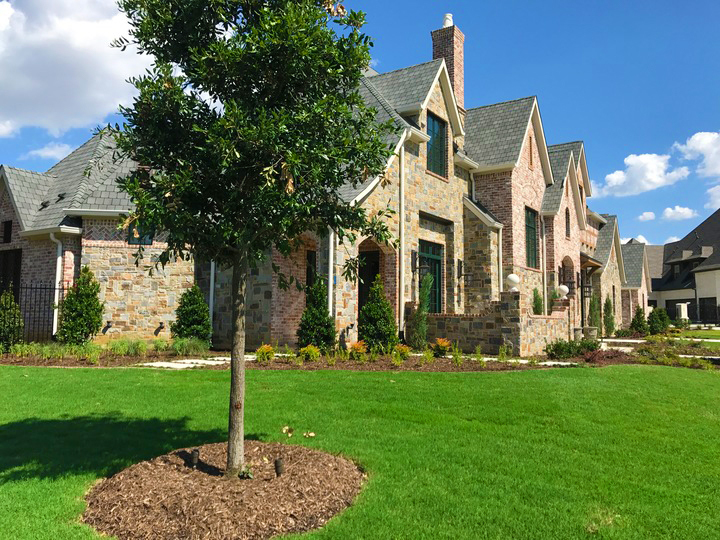 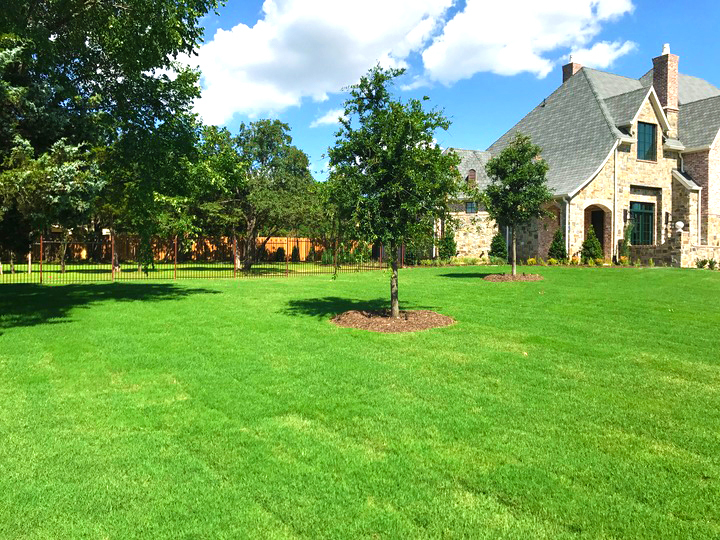 Bringing the highest quality of landscape design, Stenson Landscape & Irrigation, Inc. is a Dallas Landscaping company that has served the Dallas – Fort Worth metroplex since 2001. 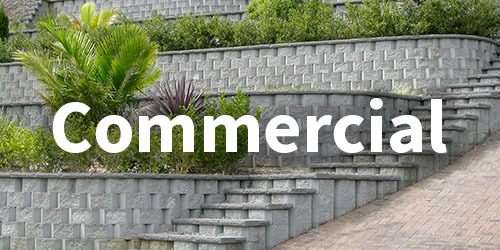 We bring beautiful and customized solutions tailored to your specific needs. 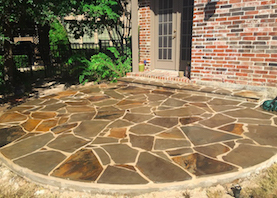 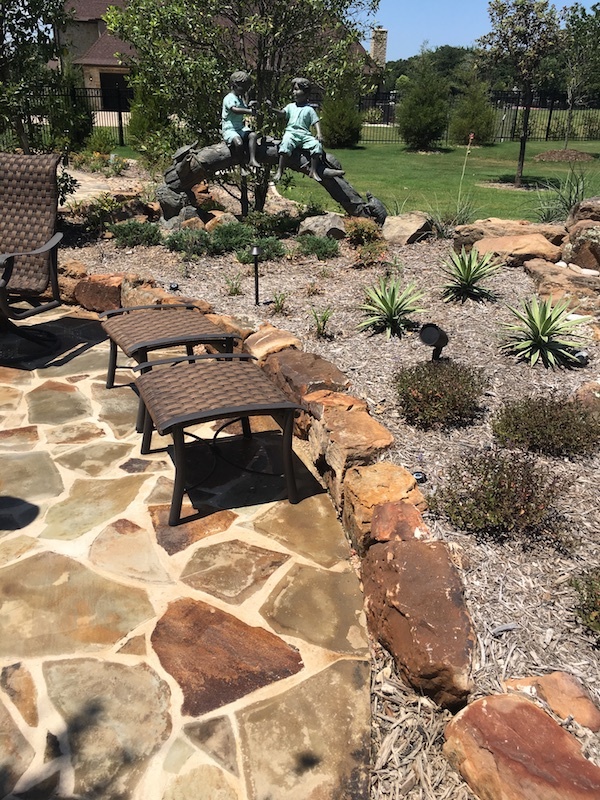 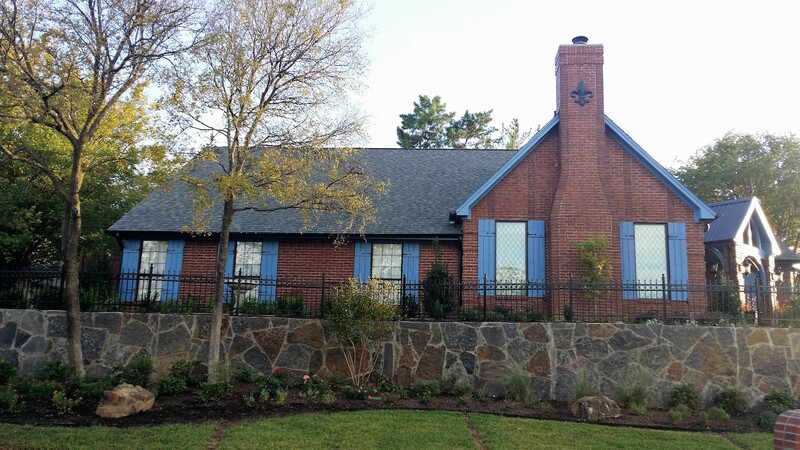 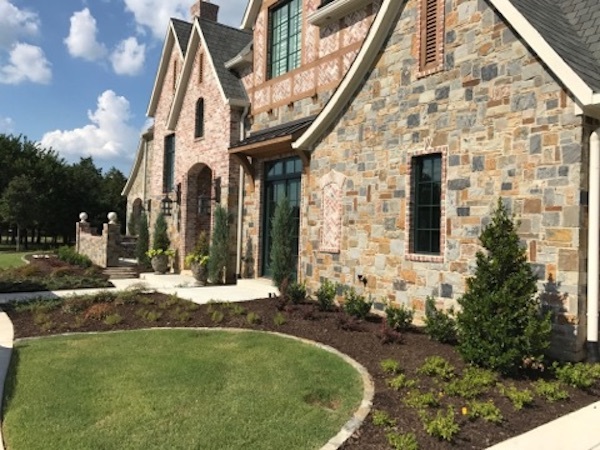 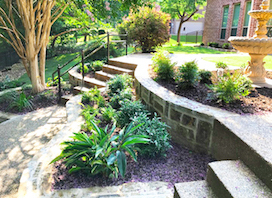 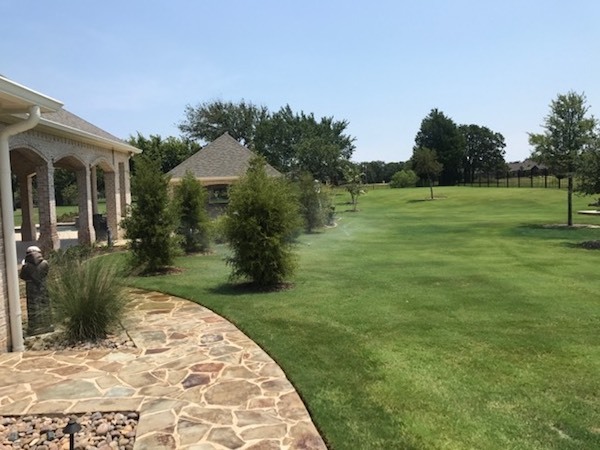 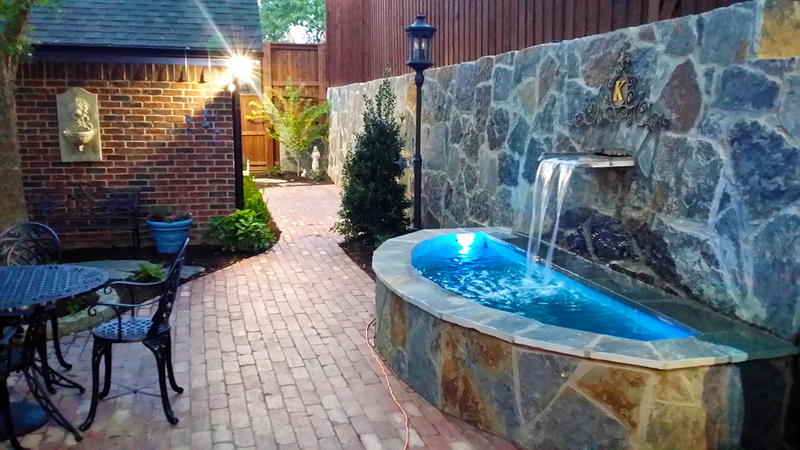 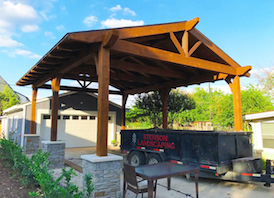 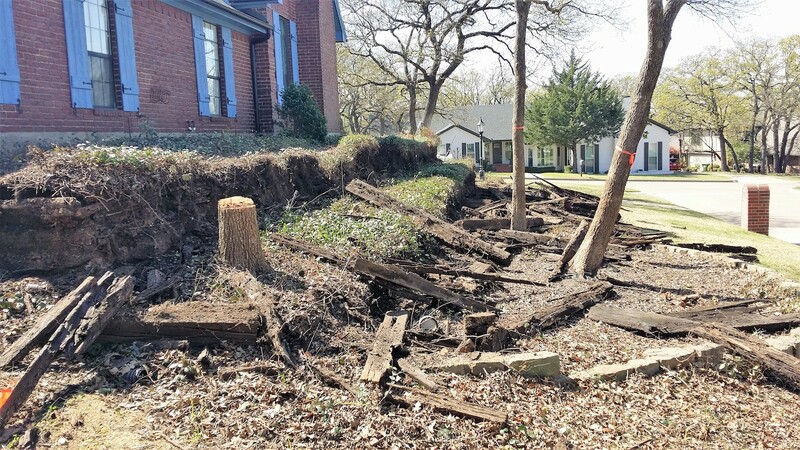 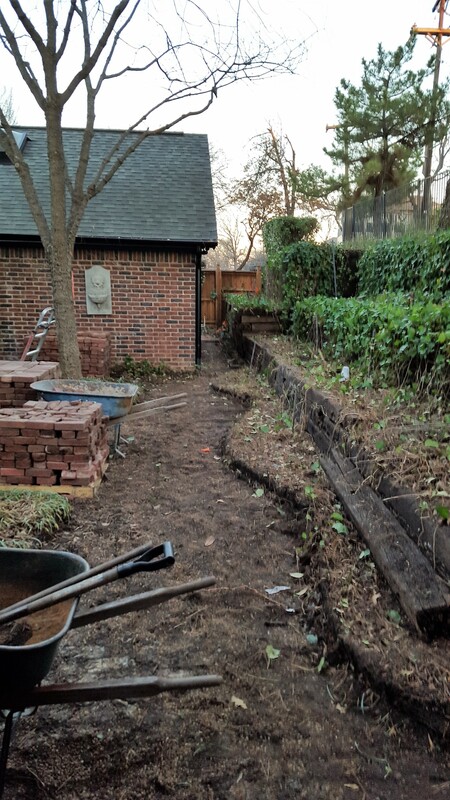 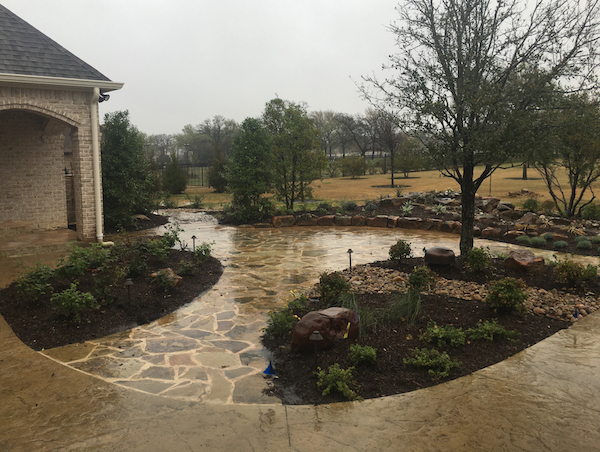 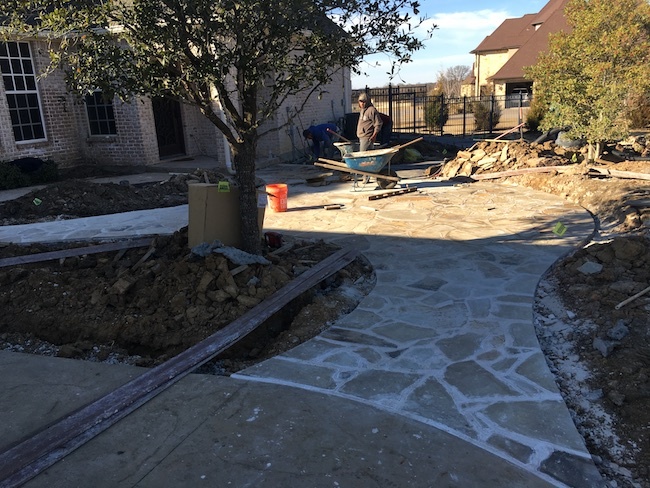 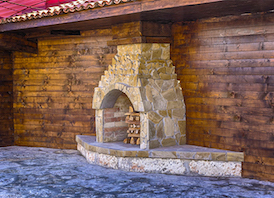 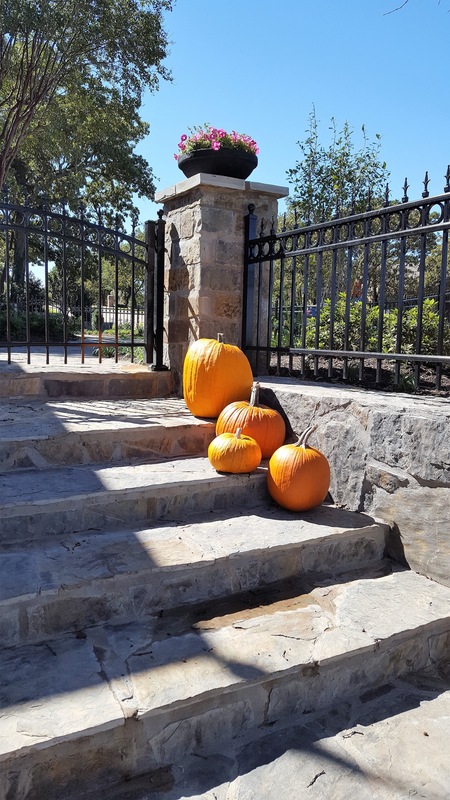 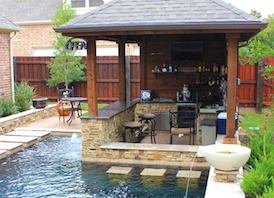 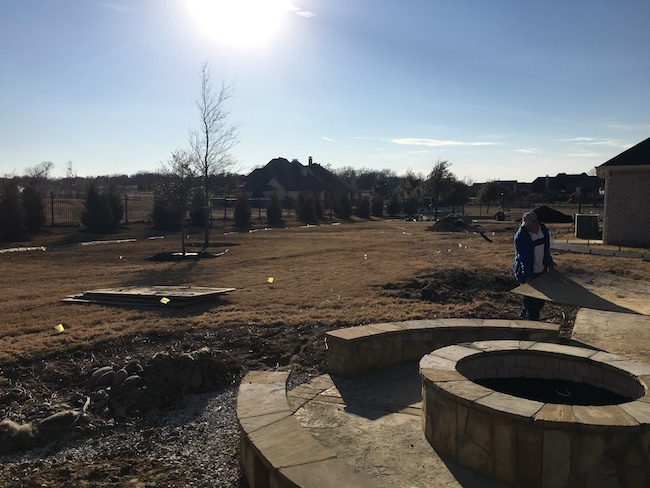 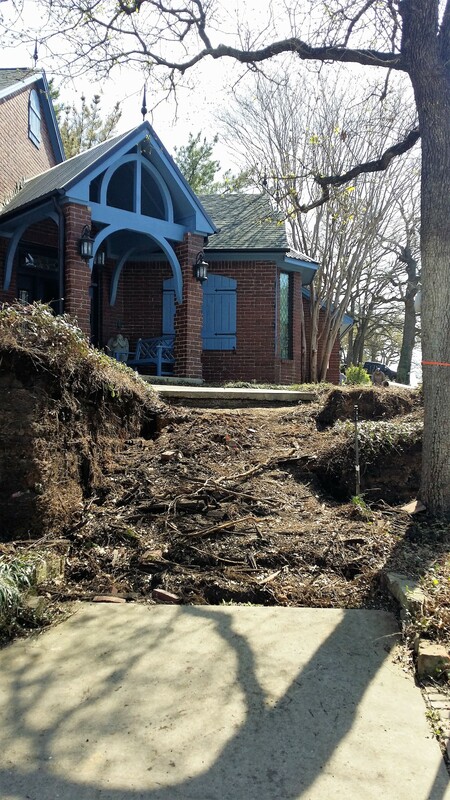 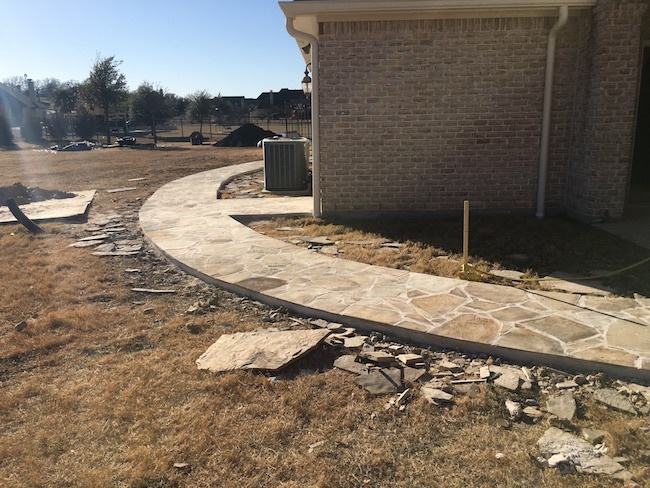 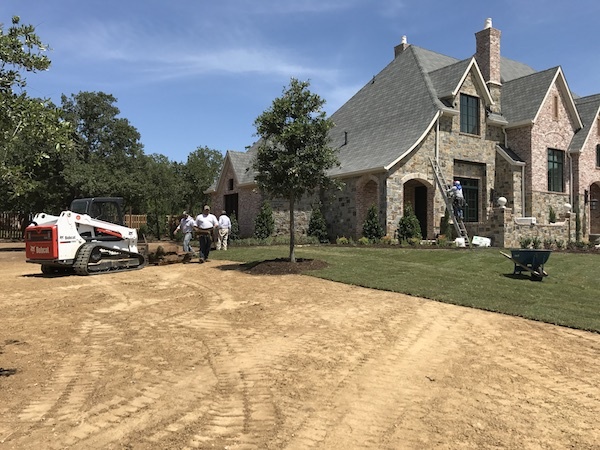 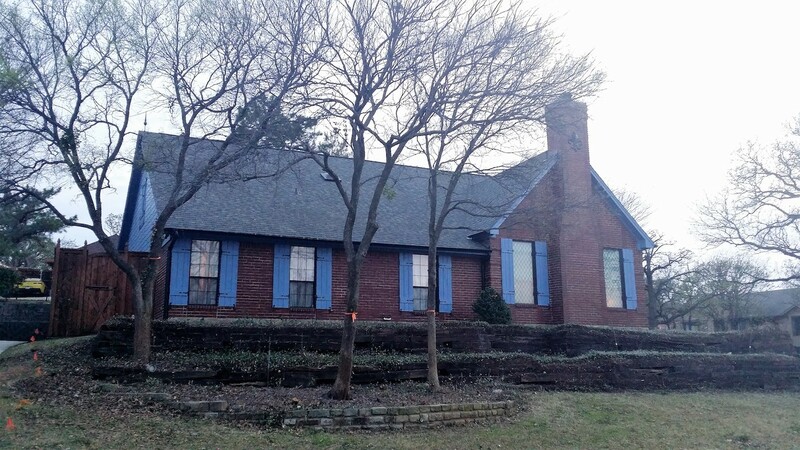 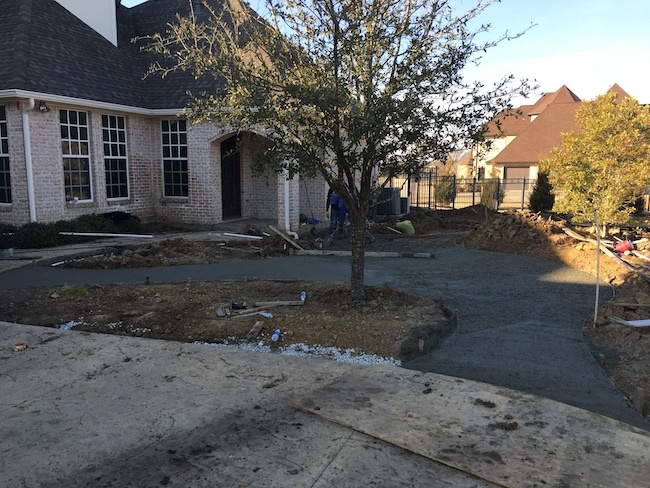 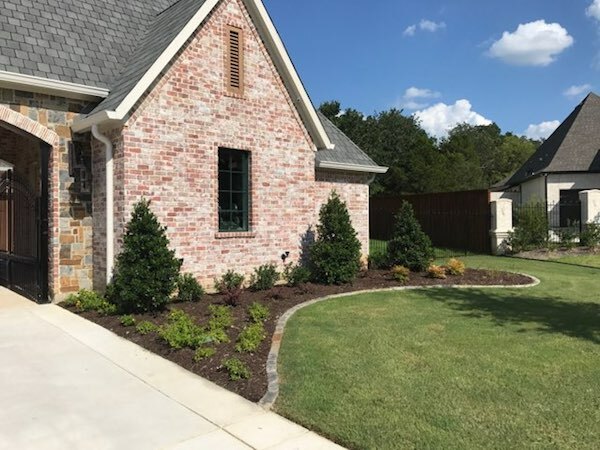 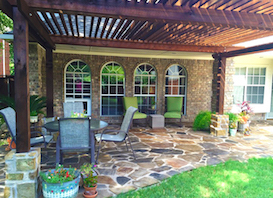 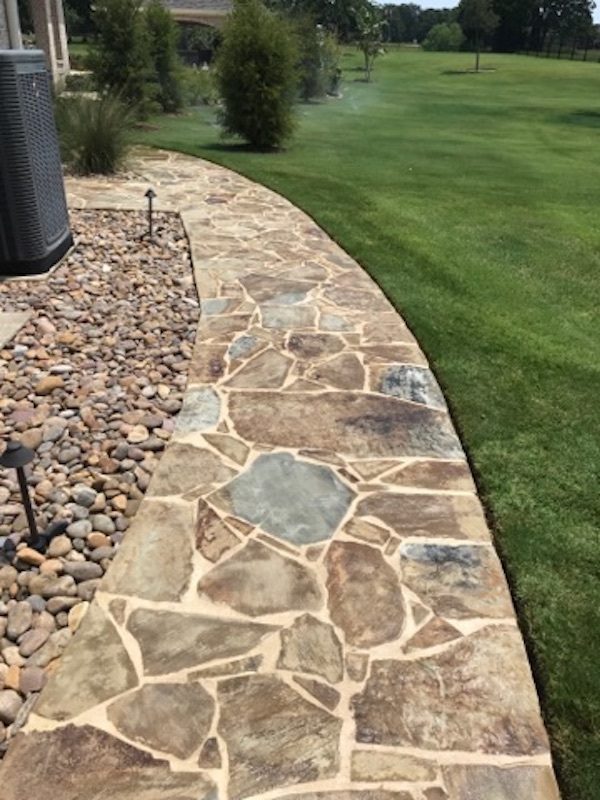 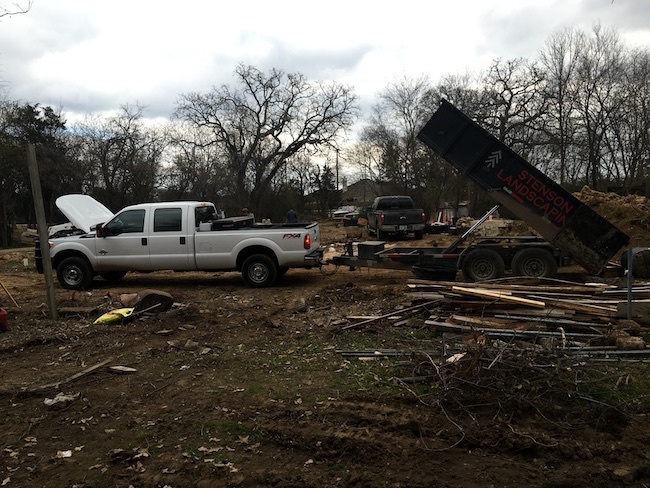 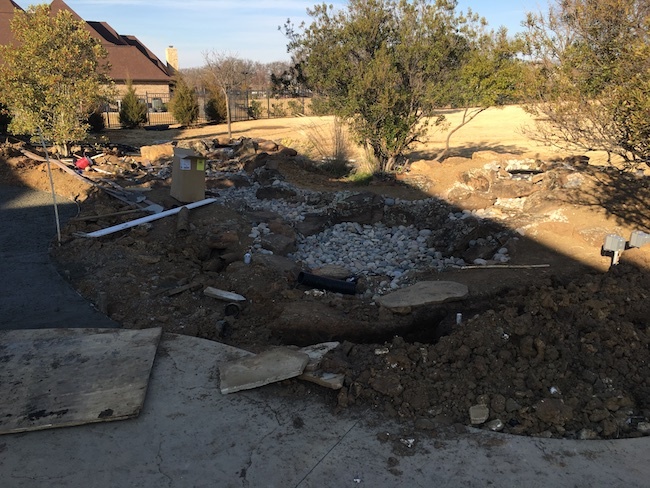 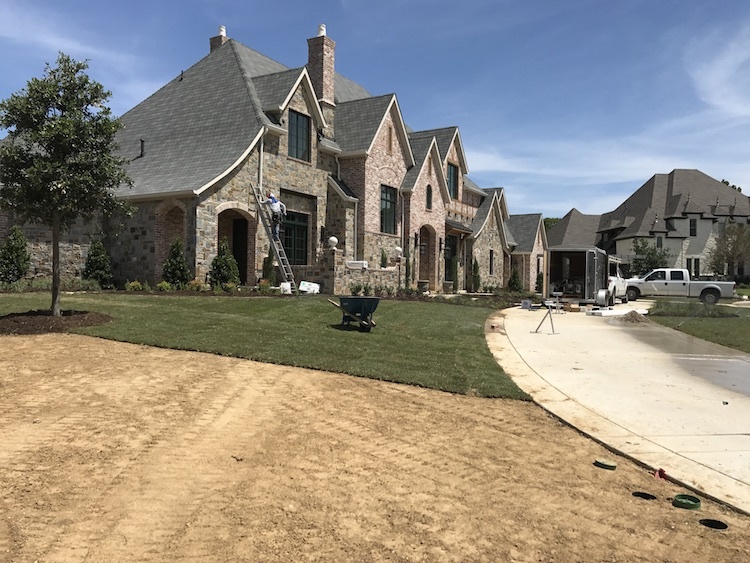 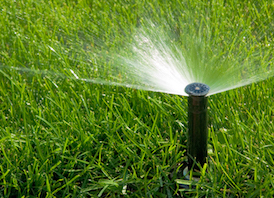 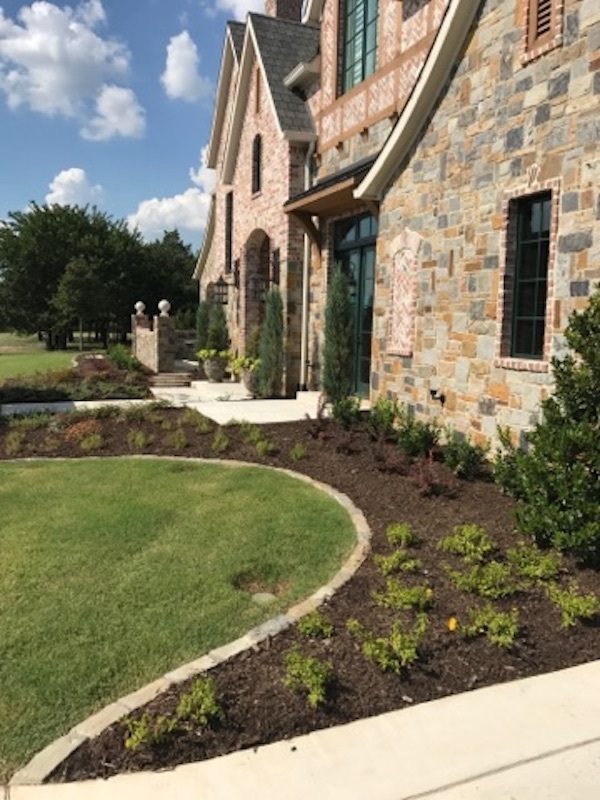 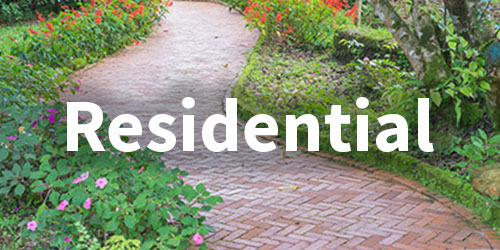 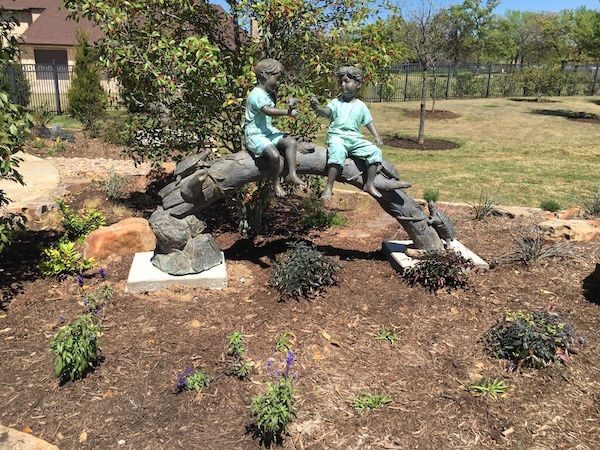 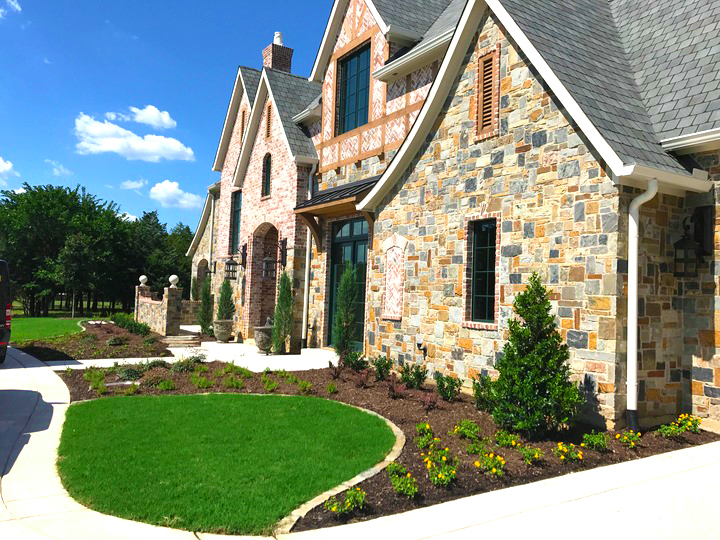 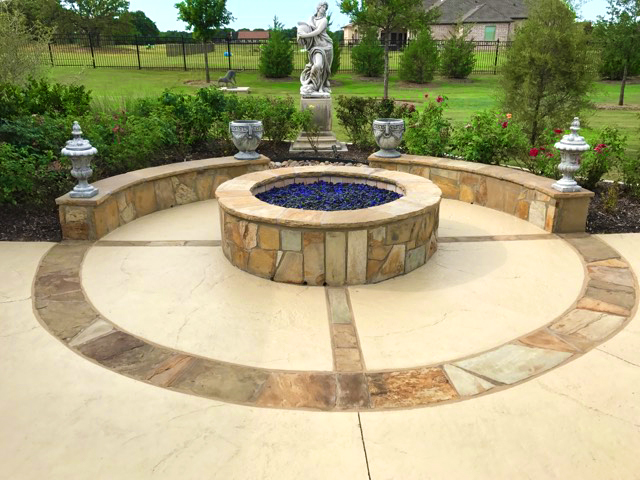 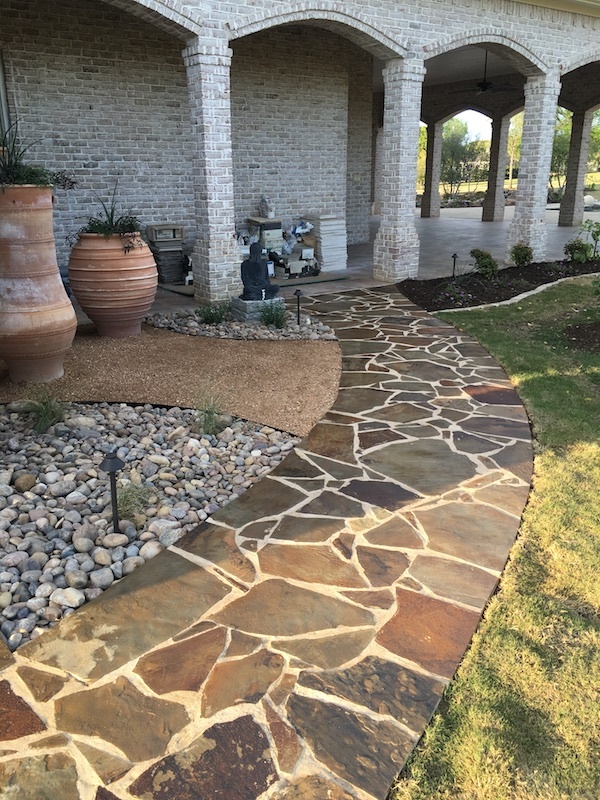 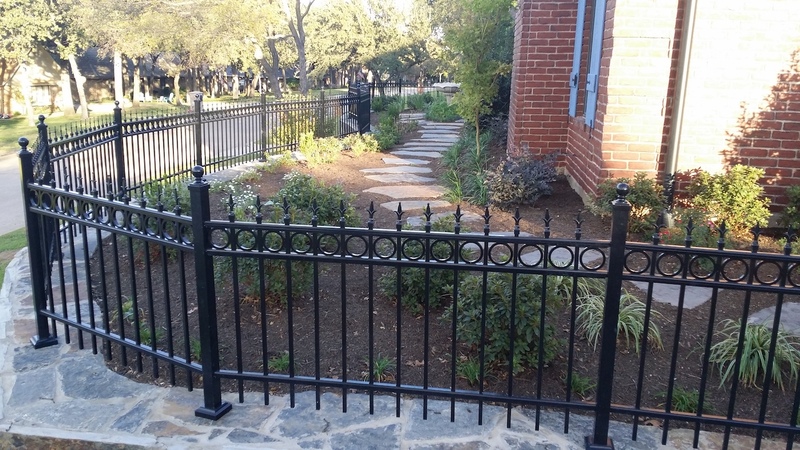 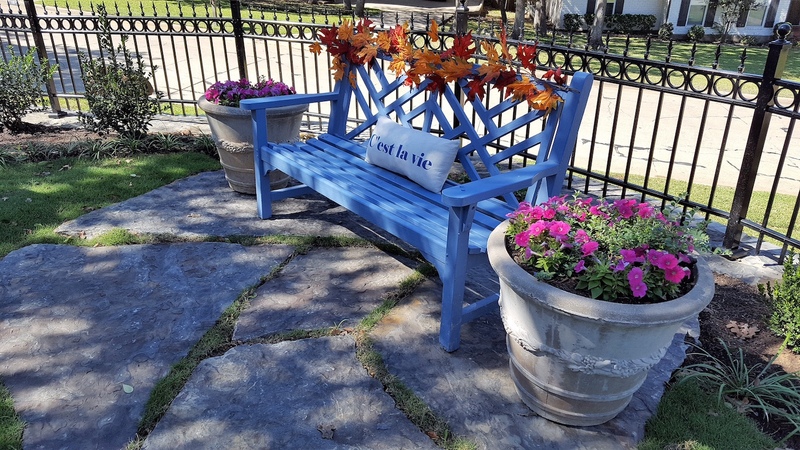 Stenson Landscape & Irrigation, Inc. is a Dallas Landscaping company that has been serving the Dallas-Ft. Worth metroplex since 2001, and has established itself as a trusted source for the highest quality materials, design, and workmanship. 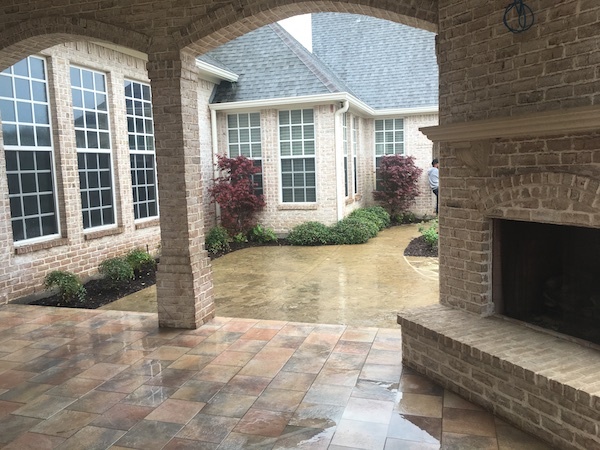 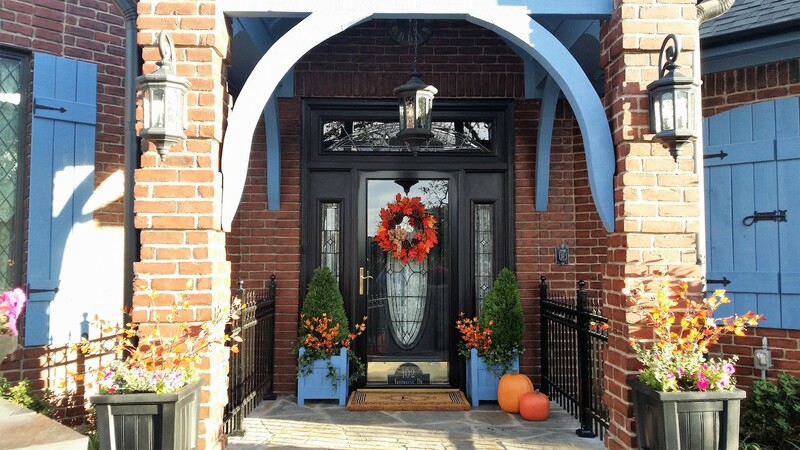 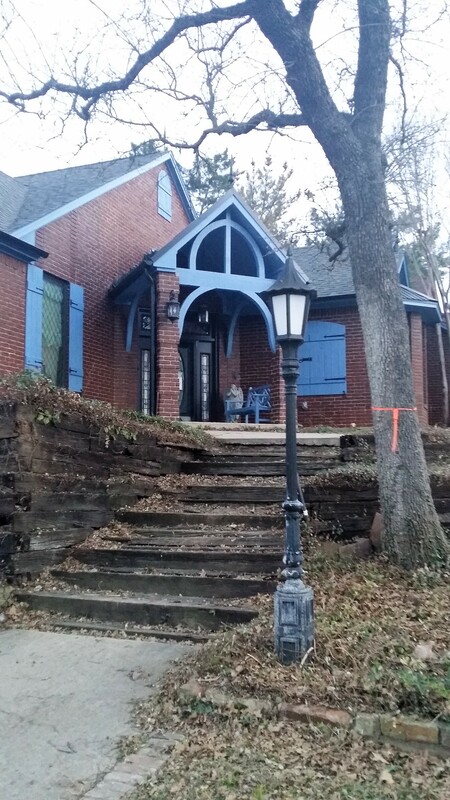 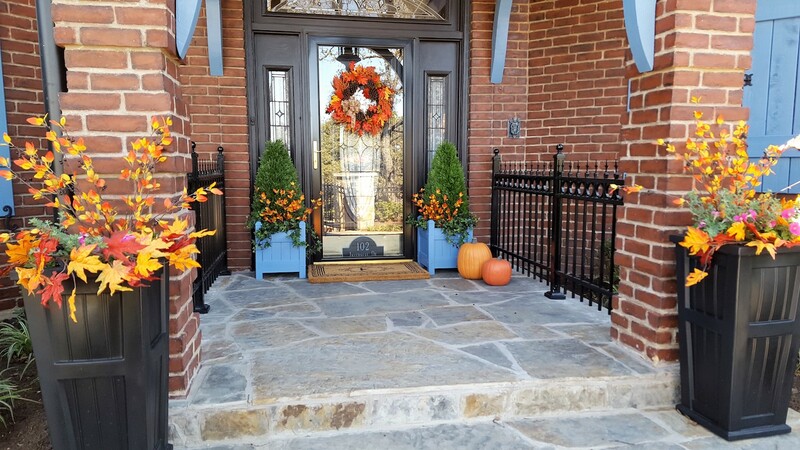 You can depend on us to enhance the quality of your surroundings with solutions that are truly customized to your project.